Rabat - Tension between Morocco and its rivals within the African Union (AU) – mainly South Africa and Algeria – is mounting over the participation of the so-called Sahrawi Arab Democratic Republic (SADR) in the upcoming 5th EU-AU summit, which will be hosted by Ivory Coast on November 29 and 30. 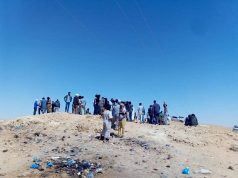 Rabat – Tension between Morocco and its rivals within the African Union (AU) – mainly South Africa and Algeria – is mounting over the participation of the so-called Sahrawi Arab Democratic Republic (SADR) in the upcoming 5th EU-AU summit, which will be hosted by Ivory Coast on November 29 and 30. 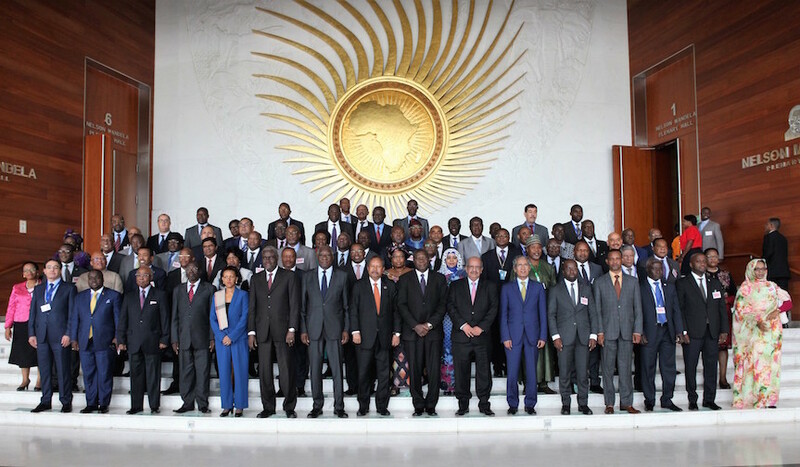 The meeting of the extraordinary session of the AU Executive Council’s preparatory meeting to the joint summit held on Monday saw the two sides come to grips as each pushed for its own agenda. Morocco, besides its allies, sought to exclude what it calls a “phantom state” from taking part in the upcoming event. 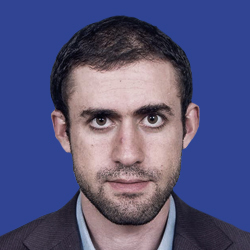 The Moroccan endeavors were challenged by South Africa, one of the key players inside the AU which is heavily lobbying in favor of its protégé. Pretoria threatened to impose a relocation of the event if Ivory Coast, a traditional ally of Morocco, does not invite SADR to participate. Media sources said that the country issued an ultimatum to Morocco’s friend to send invitations to all AU members, including SADR, to participate in the event until October 27, otherwise the conference would relocated to Addis Ababa where the AU headquarters are based. Algerian and Moroccan online media outlets alike claimed that the Executive Council supported the participation of all AU member states in the joint conference. Algerian and Polisario media triumphantly reported that Morocco failed to impose the non-participation of SADR on the forum. 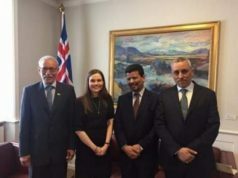 The self-proclaimed entity’s ambassador to the United Nations, Ahmed Boukhari, told the Algerian state press agency that SADR would participate in the event with the same status as all other AU member states. 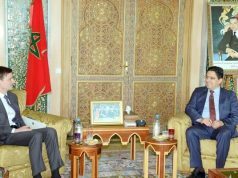 He reiterated Polisario’s accusations against France and Morocco of “conniving” to prevent SADR from taking part in the conference. 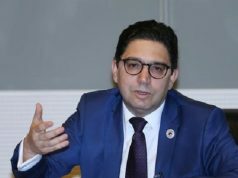 “Morocco, backed by France, is trying to block SADR’s participation in the partnership meeting between the AU and the EU,” he said. 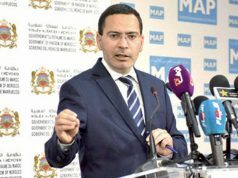 Paris previously expressed its opposition to Polisario‘s participation. During his visit to Morocco earlier in October, France’s Minister of Foreign Affairs, Jean-Yves Le Drian said his country wishes to see only “sovereign” states taking part in the meeting, making a clear reference to the self-proclaimed SADR. The Polisario claims that its attendance has been endorsed by the Executive Council, but were dismissed by a source close to the Moroccan delegation to the AU meeting. The source told Morocco World News that nothing has been decided yet. The source explained that convening members agreed to “give some time” to reach “a consensus” before the October 27 deadline. 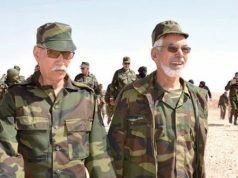 Meanwhile, Morocco will certainly keep pushing for cornering what it calls the “phantom state.” Confrontation with Polisario’s main sponsor, Algeria, and the much more influential South Africa, are thus set to prevail.